Luxury Living at it's finest! Enjoy city views, public transit, walk to theatre's, museums, restaurants, shops, live music, farmer's market & more! 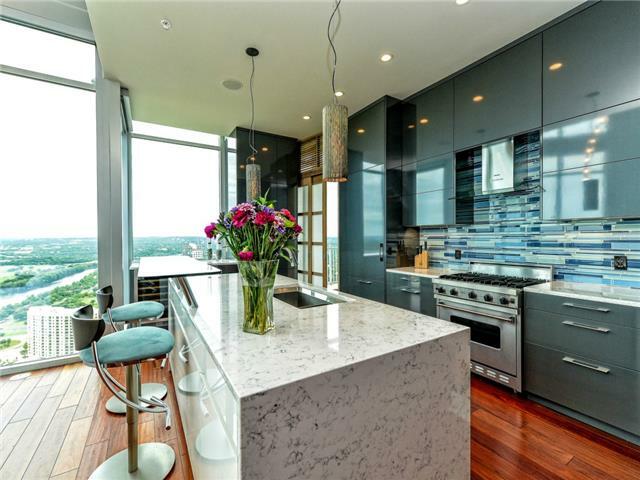 Homes in downtown Austin are priced from $300K to $3M+. They range from cozy condo's to penthouses. Panoramic views and private amenities are just a few perks of living downtown.